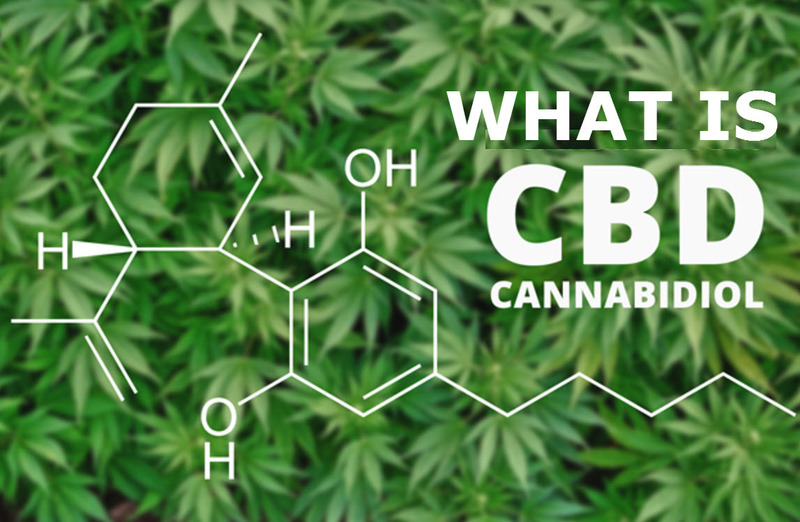 What is Cannabidiol (CBD) and what does in help? Not all Cannabis consumers are into it for recreational reasons. In fact, more awareness is almost daily raised. With all eyes on medical research and political views on should it or should it not be finally legalized over the broadest of spectrums, more people are starting to experiment with cannabis and discovering basically by themselves how effective cannabis is. A lot gets said about psychoactive THC, but today the focus will be on CBD. There are many therapeutic benefits of treating a wide variety of conditions with CBD products. The list is growing and it is already quite long. This makes it hard to choose which ones the most are sought after. Some of the conditions include chronic pain, anxiety, nausea, rheumatoid arthritis, schizophrenia, PTSD, diabetes, strokes, cancer, cardiovascular diseases and even alcoholism. As CBD has neuro-protective, anti-inflammatory and anti-oxidant properties, it makes it a well round off treatment that addresses not just the problem area, but strives to bring homeostasis to the body. Some conditions are really hard to treat and symptoms are difficult to read, but Cannabidiolhas a positive effect and great outcome.